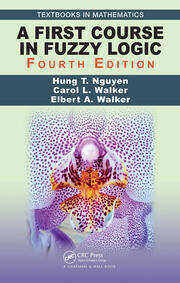 This book presents an introductory coverage of fuzzy logic, including basic principles from an interdisciplinary perspective. 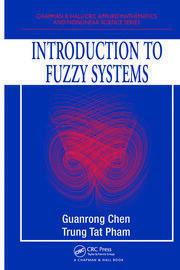 It includes concept of evolving a fuzzy set and fuzzy set operations, fuzzification rule base design and defuzzification and simple guidelines for fuzzy sets design and selected applications. Preliminary concepts of Neural Networks and Genetic Algorithm are added features with relevant examples and exercises. 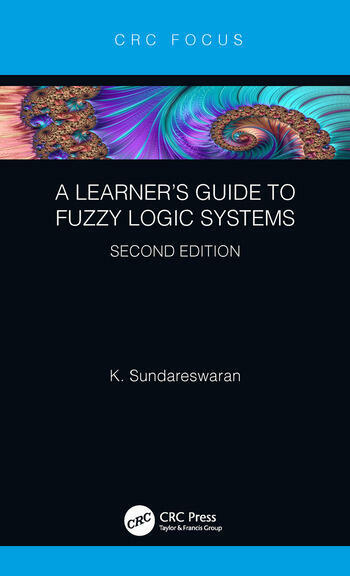 It is primarily intended for undergraduate and postgraduate students and researchers to facilitate education in the ever-increasing field of fuzzy logic as medium between human intelligence and machine. Dr. K. Sundareswaran, obtained his M.Tech. (Hons.) 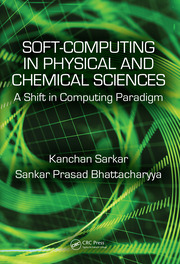 in power electronics from the university of Calicut, and Ph.D. from Bharathidasan University, Tiruchirappalli. He is currently working as Professor in the department of Electrical and electronics Engineering, National Institute of Technology, Tiruchirappalli. From 2005 to 2006, he was a Professor with the Department of Electrical Engineering, National Institute of Technology, Calicut, Kerala, India. He is currently a Professor with the Department of Electrical and Electronics Engineering, National Institute of Technology, Tiruchirappalli, Tamil Nadu, India. 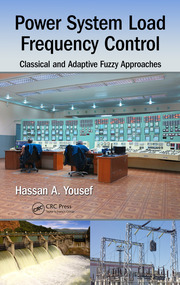 His research interests include power electronics, renewable energy systems, and biologically inspired optimization techniques.